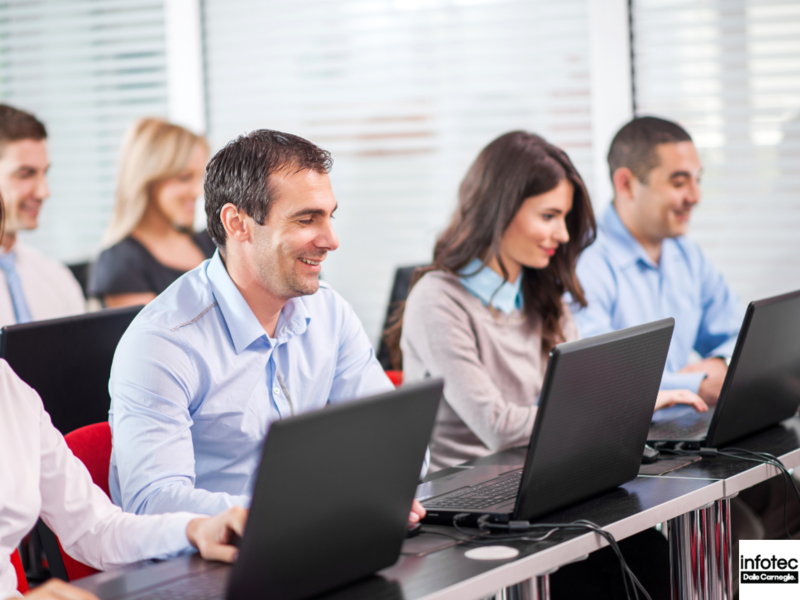 A+ Certification Training: Do You Need to Train Your Workers? Preventing attacks on your company's data has been elevated to the status of Whack-A-Mole. Just as you patch one vulnerability, hackers find new ways to exploit weaknesses in your cybersecurity practices. From now into the near future, it will be a rare company that doesn't experience a data loss or service interruption. Read more about A+ Certification Training: Do You Need to Train Your Workers? 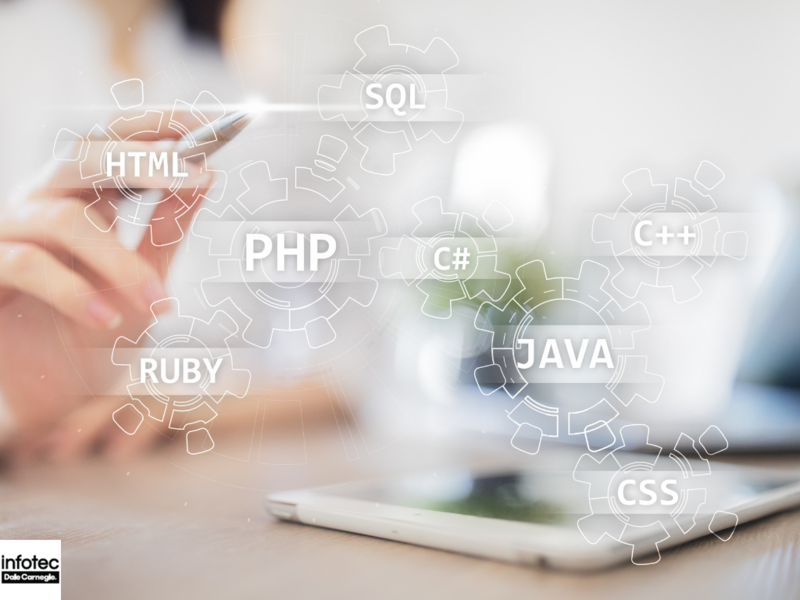 What is the CompTIA A+ Certification and How Can It Help My IT Workers? 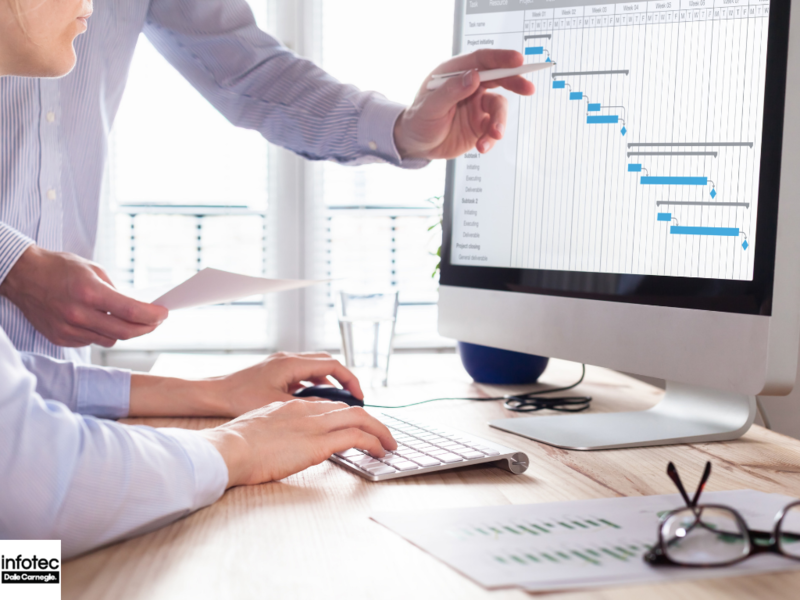 If you run a company, whether it's a small business or a large corporation, you probably know well how important it is to have a skilled IT department. There's a reason so many companies are increasing their IT budgets. 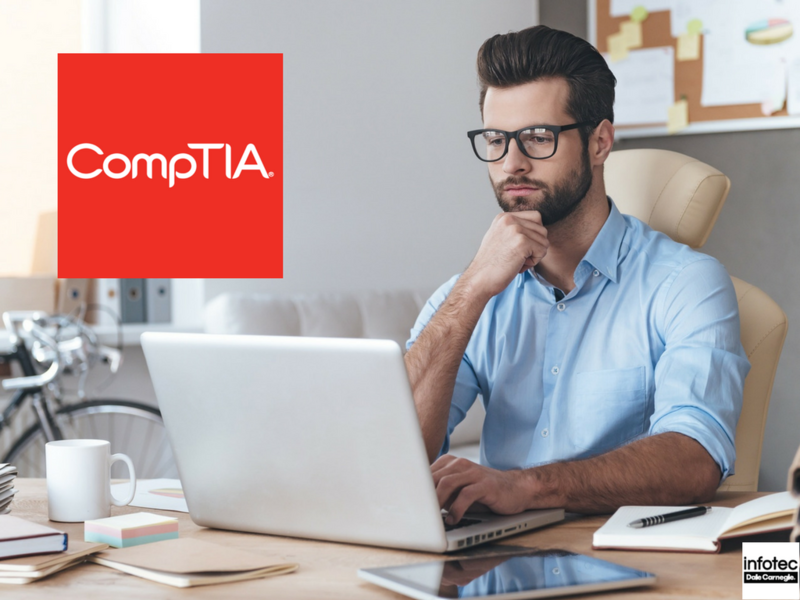 Read more about What is the CompTIA A+ Certification and How Can It Help My IT Workers? CompTIA A+: When Are My Employees Ready for Certification? 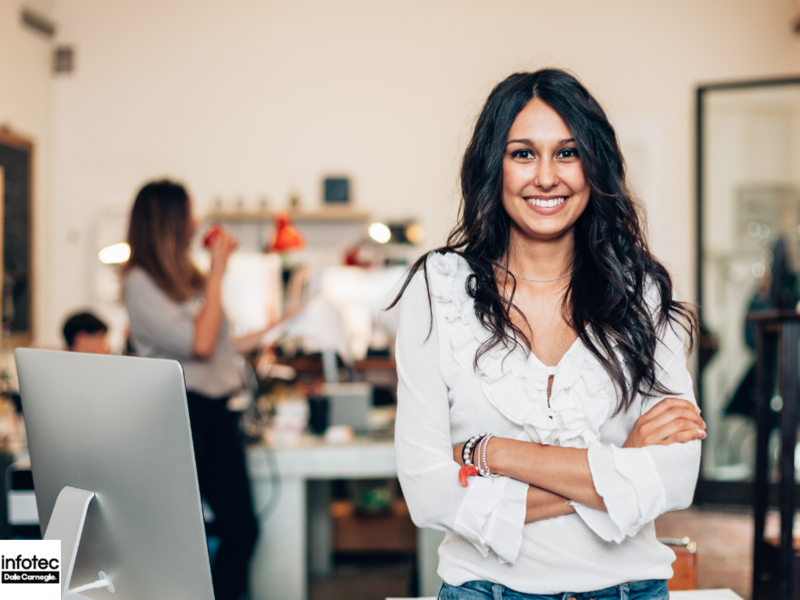 Many employers are now discovering that helping their employees to get CompTIA A+ certification is great to both their businesses and employees. 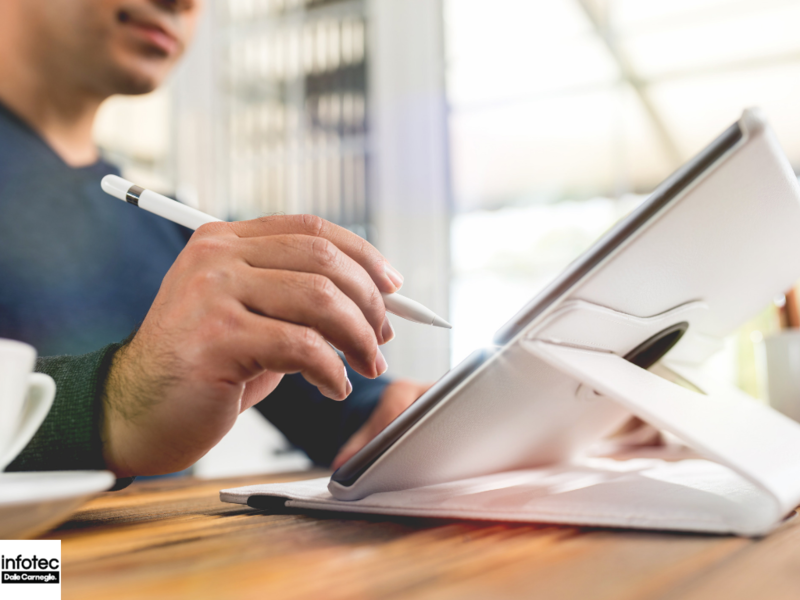 Since it’s difficult to find the perfect applicant for certain IT positions, it is easier to train the current employees and convert them into the right people for the job. Read more about CompTIA A+: When Are My Employees Ready for Certification?